A Emacs port of Joe Bergantine&apos;s light-on-dark theme by the same name. 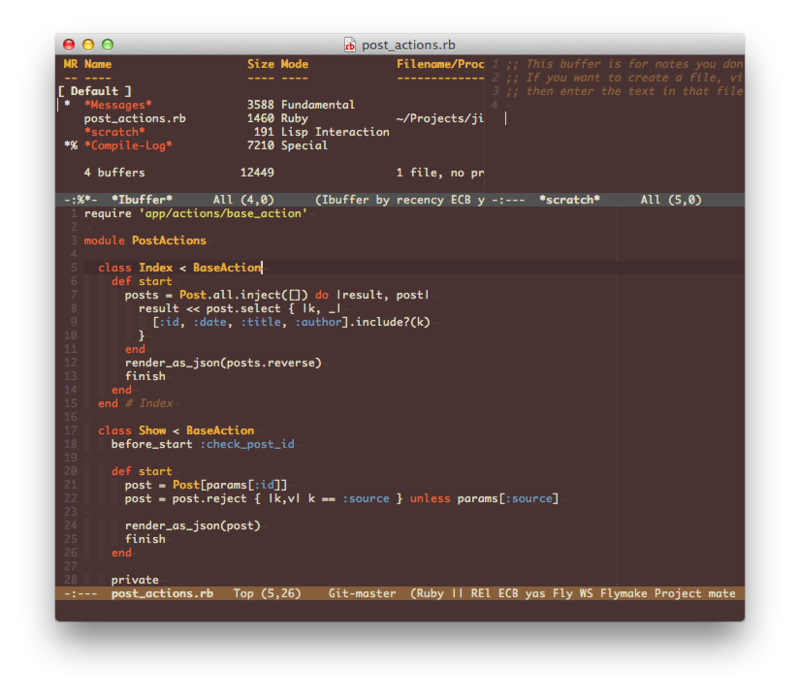 Add the birds-of-paradise-plus-theme directory to your Emacs load-path and custom-theme-load-path. Reload the init file, or restart Emacs. Original Birds of Paradise theme created by Joe Bergantine for Coda. Original birds-of-paradise-theme.el port created by Paul M. Rodriguez.